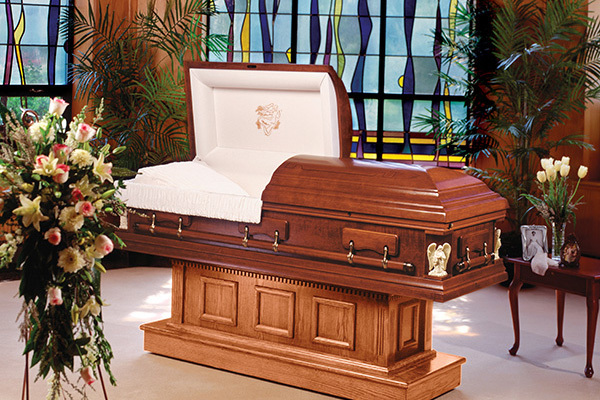 Your loved one’s casket and vault is an important part of their funeral. 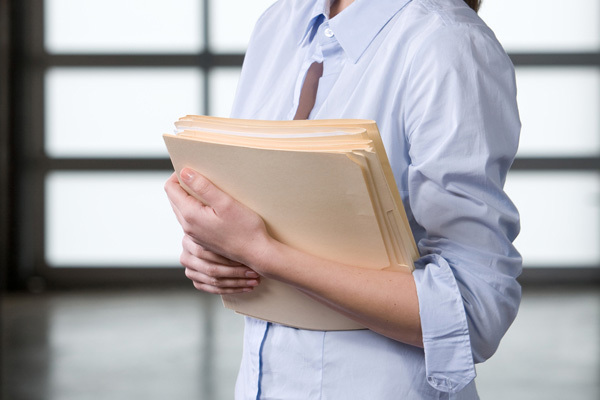 We can help you choose the options that are right for you. Caskets are available in many types of materials, and there are many ways in which they can be personalized to reflect the life of your loved one. 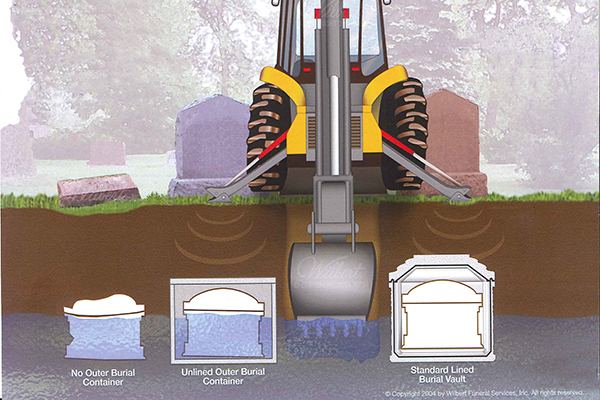 A vault encases the casket and protects it and the grave space from the settling earth and heavy cemetery equipment. Below you will find helpful information about caskets and vaults. Please give us a call for prices or with any questions you might have. Just as every tree is unique, no two wooden caskets are identical. 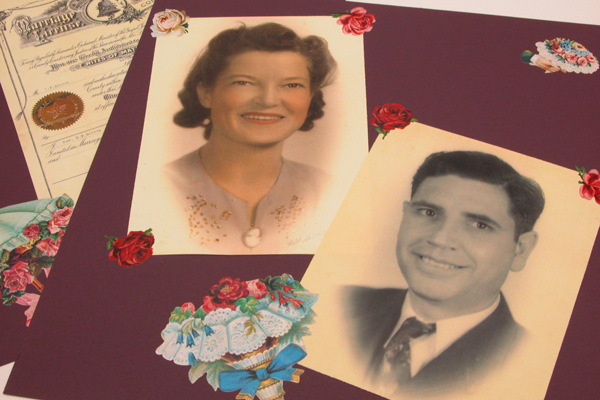 Many families ask us about the need for a burial vault, wondering why it is necessary. 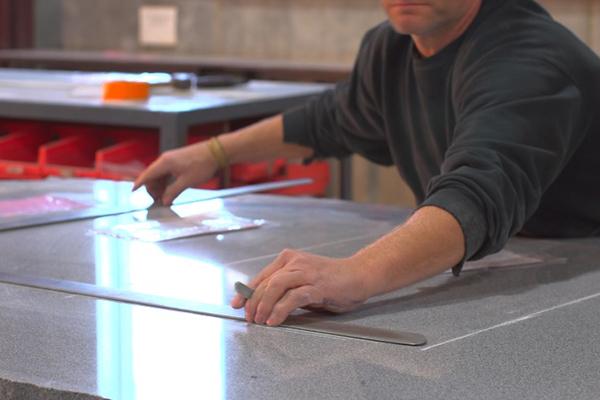 Here we explain why many cemeteries require a vault. 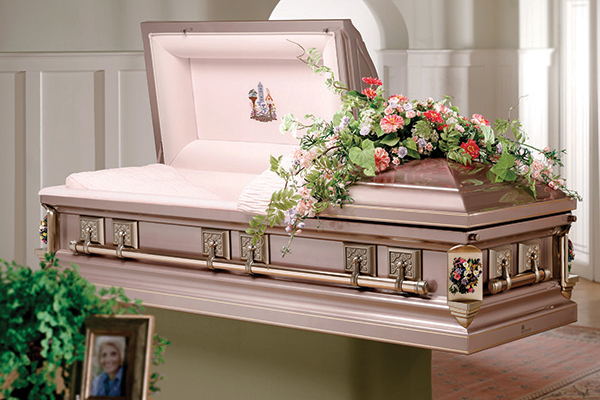 Metal caskets are available in a wide variety of styles, designs and colors. 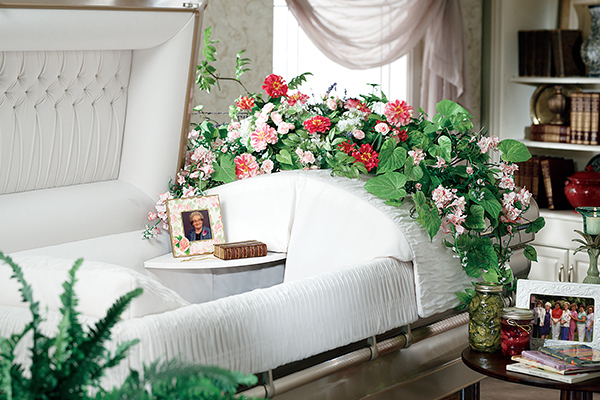 After you select a casket, your funeral director can share with you the many personalization options available to you.